Top SEO Tips using Natural Language to Help Give You an Edge | ASTRALCOM - Content Strategy, Conversion Marketing and Customer Acquisition. A natural language search is simply phrasing your search query like you would when talking to a real person. These phrases can either be spoken through voice search or typed into any popular search engine. Below are some tips to help you implement an effective natural language strategy. As individuals, we have unique ways of using grammar and vocabulary in our everyday conversation. To stand a better chance of being found through voice searches, you need to know what your audience means when they speak, not simply what they are saying. A good way to start this process is by brainstorming different questions that a person would ask about your product or service if they were to be able to meet with you personally. By now most people know that using long-tail keywords can help improve your search engine results. 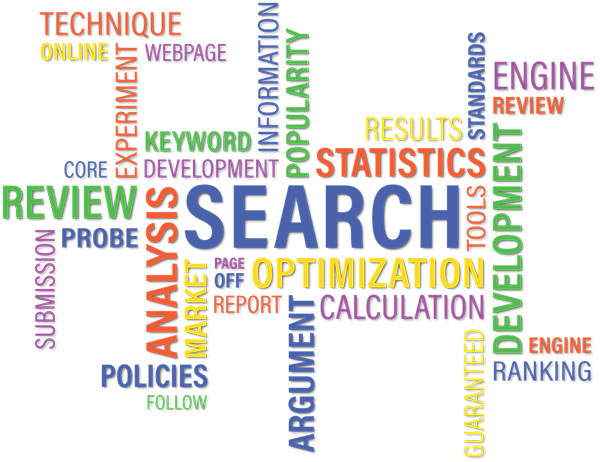 Long-tail keywords are said to be less competitive, therefore they are easier to rank. Likewise in voice search, long-tail keywords can be very important because they sound more conversational. The right keywords for voice search are often referred to as long-tail keyword plus. Voice searches tend to be more specific. If you think about it, you’ll realize that people typically ask for a specific piece of information. For example, one might query the address of the nearest bank branch, opening hours of a particular store, or the price of a certain product. While this may sound simple, making all of this information available on your site can give you an edge in voice searches. Always keep in mind that the idea behind voice search is to provide the best results within the shortest time possible. You can find more advice on this in a recent post from the Search Engine People. If you’re looking to make the most of targeting voice searches to lead to more traffic for your business, ASTRALCOM can help. Voice searches are done most frequently on mobile devices. We take advantage of the latest in mobile marketing trends, as I wrote about here, as part of a comprehensive strategy to develop unique search marketing solutions. Contact us today and let us help you get your SEO on the right track!